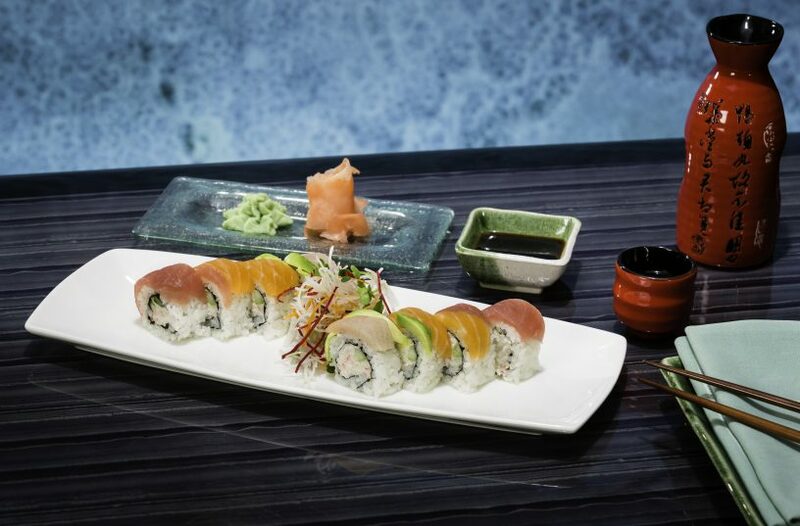 What sake pairs best with this Rainbow Roll? Find out at the Sake & Beer Festival April 20. TEMECULA, Calif. (March 29, 2019) – Yes, there’s an art to this science of sake and sushi. Just like you wouldn’t think of pairing a light Savignon Blanc with a hearty ribeye, there are certain types of sake that go better with certain types of sushi. But how can you find out this hidden secret? How can you impress your friends and nail that perfect sushi and sake pairing the next time you go out for sushi? 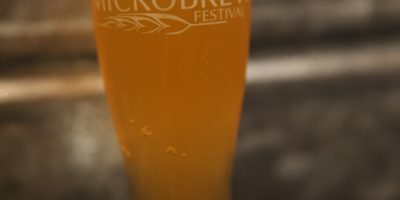 You can attend the inaugural Sake & Beer Festival at Pechanga Resort Casino on Sunday, April 20, where you’ll have the opportunity to not only sample top-grade sushi and sake from all 10 sake-producing regions of Japan; think Napa, Sonoma or Temecula, but pick the fertile brains of Pechanga’s top chefs, as well as the sake brewers themselves. 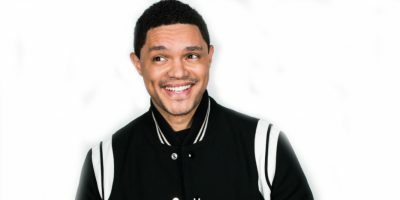 That means you’ll get to find those hidden secrets from experts such as Kiyo Ikeda, who once worked under Iron Chef Masaharu Morimoto and is now the head chef of Pechanga’s Umi Sushi & Oyster Bar, Kok Che, the executive sous chef of Pechanga’s Asian restaurants, and Duane Owen, Pechanga’s Executive Chef. They will be on hand to answer any and all questions on cracking the code of pairing sushi with the right sake and beer. And you’ll have plenty of samples to experiment with. More than 40 premium sakes (daiginjo, ginjo, junmai and sparkling) will be poured alongside premium Japanese and European beers. Going back to the wine analogy, this is akin to having wines from 10 different regions at your palate’s command. Nuguid said there isn’t much difference in sake in terms of location, but plenty in terms of where the sake is brewed in terms of weather, elevation and the brewing process. He said the primary difference in sake preference comes from temperature: would you like your sake warm or cold? No matter how you take your sake, at the Sake & Beer Festival, your palate will thank you and ask for more. The tasting menu starts with sushi, then segues into delicacies like volcanic rock-seared Wagyu beef, miso marinade Spanish mackerel, shabu shabu, chicken katsu, miso eggplant, teriyaki beef, broiled salmon and a miso and ramen station offering three choices. All of which, naturally, go with sake and beer. Along with all of that, don’t forget dessert. Pechanga Executive Pastry Chef, Jean-Jacques Granet certainly didn’t, because he will create special Japanese desserts for the festival. Culinary wonders like this deserve the proper atmosphere to appreciate and a traditional Japanese Taiko drummer, a Japanese guitarist and a Japanese harpist, or “Koto,” set the mood. 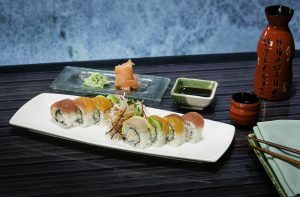 The festival’s inspiration sprang from a variety of places: the popularity of sushi as a go-to culinary fare, the iconic role of beer and sake in the Southern California culture; the state is one of the drivers of the craft-beer revolution, and the lofty status of Pechanga’s Umi Sushi & Oyster Bar being voted No. 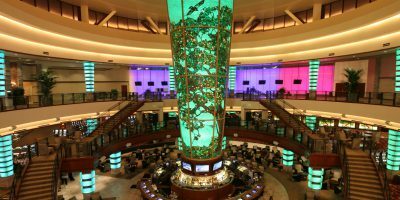 2 in USA Today’s Best Casino Restaurant readers’ poll. Now that you’re inspired, tickets for the Pechanga Sake & Beer Festival are on sale now at Pechanga.com, by calling (877) 711-2946 or by visiting the Pechanga Box Office. General admission tickets are $75 and include a keepsake sake sampling cup. VIP tickets are $150 and include early entry at noon and a wooden sake holder and cup. Your tickets include unlimited samples of sake, beer and sushi. And you can feel good by sampling your way through the sake and sushi. Proceeds benefit Habitat for Humanity Inland Valley. Guests must be 21 or older to attend.